Interested in making a donation to HAND? There are a variety of ways you can do so – check out the options below! 1. Visit this link: https://smile.amazon.com/ch/31-1604543. 2. Sign in with your existing Amazon credentials. If you don’t have an account, you can create a new one. 3. Shop ’till you drop! 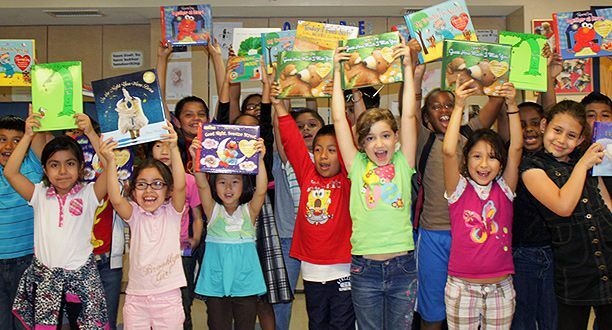 Amazon will donate 0.5 percent of your purchase to HAND. 4. Please remember to shop our unique smile.amazon.com link each time you would like to make a donation. 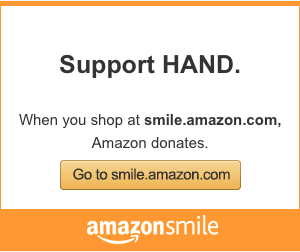 Purchases on the main Amazon.com site will not support HAND. It may also be useful to bookmark our smile.amazon.com link. You can easily make a donation via credit card (Visa or MasterCard) by clicking here.